The producers would like to call this movie a reimagining of the 1984 movie and not as a remake. They told that when a movie is tagged as a remake, it tends to have a lot of expectation to meet and sometimes it gets too much criticism that nobody appreciates the movie. This reboot of the movie was intended to be a prequel to the original film, but the filmmakers decided to give a new storyline with some of the concepts from the 1984 version. The movie features some of the names of the original characters like Nancy Holbrook (Rooney Mara), although the original character's name was Nancy Thompson played by Heather Langenkamp. The story also revolves in the lives of four friends who are being stalked by a man with a burnt face with knives in his hand in their dreams. As one of them dies mysteriously during sleep Nancy tries to uncover what is their connection to each other when they were kids. Jackie Earle Haley now plays Freddy Krueger, which was made famous by Robert Englund who appeared in eight movies as the dream serial killer. Englund did not reprise his role because he believes that viewers will see it as a sequel not as a reboot of the 1984 version. Haley's Krueger is much darker and more sinister than of Englund's. 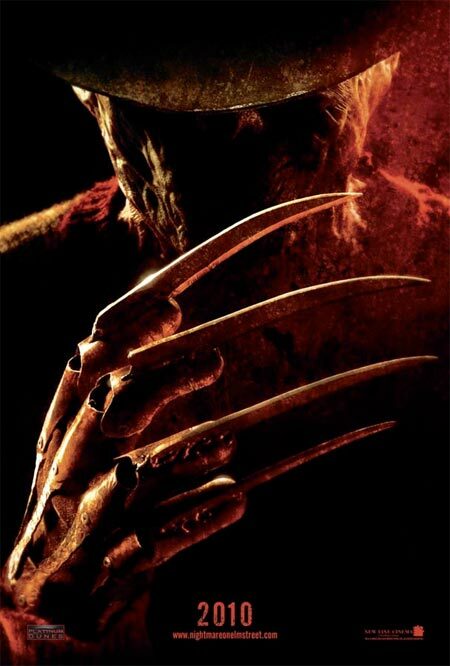 Englund's portrayal of Freddy is maniacal but in a humorous and comical way. The original never fails to make us laugh at some point but Haley's version will make you jump on your seat as he quickly attack in the dreams with a husky voice. I might be able to compare Englund's portrayal to Jack Nicholson's Joker and Haley's to Heath Ledger's darker Joker character in the Dark Knight. Like the 1984 version, the ending part was left open for some possible sequel and I am going to wait for that.